Home > Uncategorized > Skip Hop Zoo Little Kid Backpacks Only $10 – $14 + Free Shipping!! April 15, 2019 Comments Off on Skip Hop Zoo Little Kid Backpacks Only $10 – $14 + Free Shipping!! 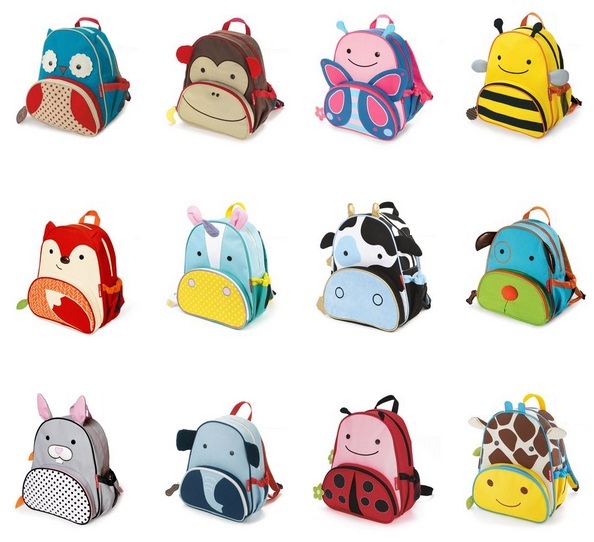 Skip Hop has all the Skip Hop Zoo Little Kid Backpacks – now only $10 – $14 + free shipping! !